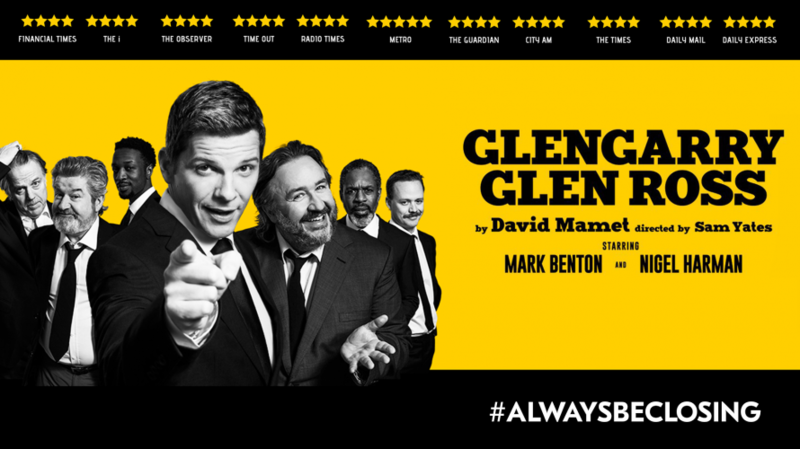 After its sell out run in the West End, wowing critics and audiences alike, this darkly funny production of Glengarry Glen Ross is coming to Plymouth. Well-loved and acclaimed TV and stage stars Mark Benton & Nigel Harman are the deal-chasing cutthroat salesmen in this ‘razor-sharp’ revival of Mamet’s Olivier and Pulitzer prize-winning masterpiece. Set in an office of cutthroat Chicago salesmen. Pitched in a high stakes competition against each other, four increasingly desperate employees will do anything, legal or otherwise, to sell the most real estate. As time and luck start to run out, the mantra is simple: close the deal and you’ve won a Cadillac; blow the lead and you’re f**cked. 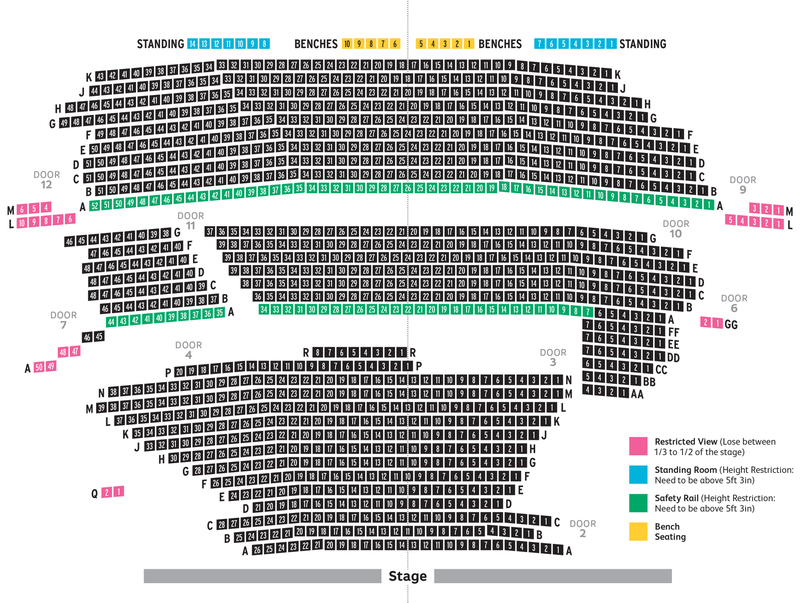 Performance update – Please note the matinee performance on Sat 02 Mar will not be captioned.